As 2013 draws to a close, I thought it would be interesting to look back briefly before we march into the New Year. 2. 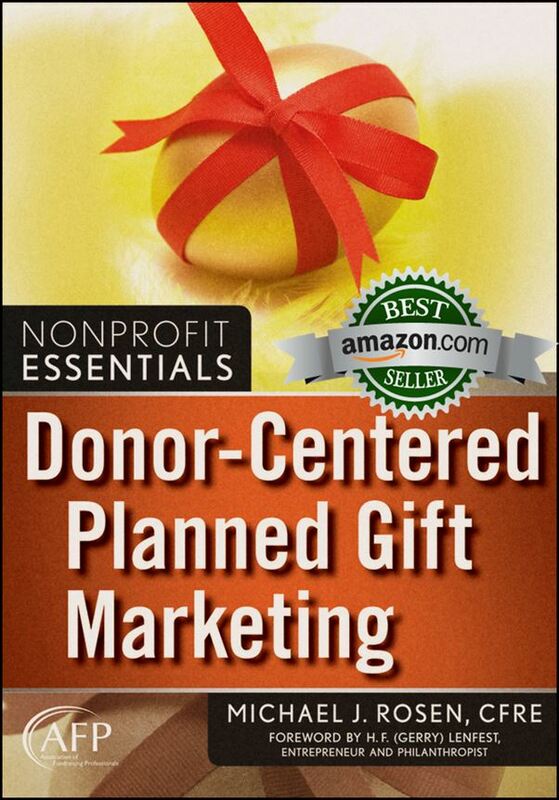 6 Ways to Raise More Money without New Donors! 9. 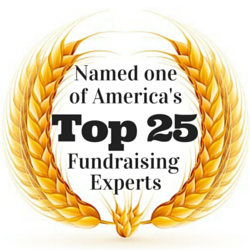 Do You Make Any of These Mistakes When Speaking with Donors? 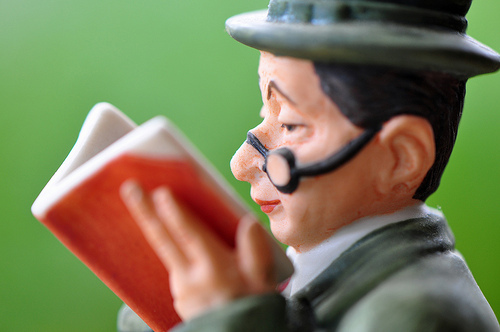 Overall, Michael Rosen Says…, has seen a 20 percent increase in readership in 2013 compared with 2012. I thank everyone who made that possible by dropping by to read my posts. I especially want to thank those who have subscribed. When you subscribe for free in the column at the right, you’ll receive email notices of new posts, including “Special Reports” which are not otherwise widely publicized. Beginning in 2014, subscribers will also receive exclusive bonus content and a limited number of subscriber-only special offers directly from me. So, if you’re not already a subscriber, sign-up now. 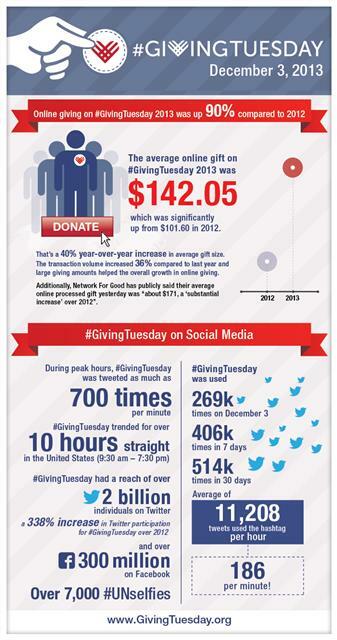 The good folks at #GivingTuesday even put together an infographic illustrating the day’s success. I’m sharing it in this post. There’s only one problem with all of the enthusiasm: There is not a single shred of hard evidence that #GivingTuesday is good for the entire nonprofit sector. I share Watson’s healthy skepticism. Like him, I am not yet convinced that #GivingTuesday is a positive force for philanthropy although I certainly hope it is. While #GivingTuesday might have been effective for some individual charities, I wonder if it has been good for the entire nonprofit sector. The fact that many more charities got involved with #GivingTuesday, compared with last year, does not necessarily mean anything. The fact that millions of people used social media to talk about #GivingTuesday does not necessarily mean anything. The fact that millions of dollars were raised on #GivingTuesday is equally meaningless, by itself. One 5’10”, 300-pound man will fly around the Earth between December 24 and 25. He will visit approximately 91.8 million households, about 822.6 per second. To accomplish this, the jolly man will have to travel at 650 miles per second, which is 3,000 times the speed of sound. Fortunately, Santa Claus has some fast flying reindeer; this is important since the average reindeer has a top speed of only 15 miles per hour, way too slow to get the job done. Santa’s reindeer are not just speedy; they are also mighty which is essential since the sleigh they will pull will be initially weighed down with approximately 353,000 tons of presents. When Christmas and Santa Claus are reduced to a bunch of statistics (courtesy of Linda Harden’s article Is There a Santa Claus? ), the result might be momentarily interesting, but hardly memorable or inspiring. Part of what makes Christmas special are the stories. There is the story of the birth of Jesus. There are the movies such as The Miracle on 34th Street. There are the holiday songs that tell a story including The Little Drummer Boy, Frosty the Snowman, and Rudolf-the-Red-Nosed Reindeer. There are television shows including A Charlie Brown Christmas, Yes, Virginia, and How the Grinch Stole Christmas. A good story draws us in. It stimulates our intellect and our emotions. A good story, well told, teaches and inspires. We remember great stories. By now, I suspect you’ve already forgotten how many miles per second Santa must travel to deliver his presents. 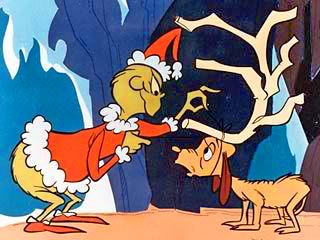 However, I bet you remember the plot to Rudolph or the Grinch. I bet you remember the nativity story. My point is that, while statistics can be interesting and even compelling at times, people are more likely to be moved by stories. When we do fundraising, whether via direct mail or face-to-face, we should use fewer statistics and tell more stories. 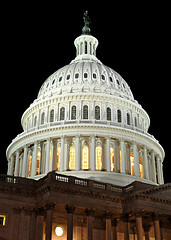 A tax reform bill will not be introduced in the US Congress before the close of 2013, House Ways and Means Chairman Dave Camp (R-MI) indicated to The Hill. Given that this is the first week of December and that House Republicans plan to leave Washington at the end of next week for the holiday break, the news is not surprising, even while important. As soon as one month from now, the House could resume wrangling over a possible tax reform bill, according to Jason Lee, General Counsel for the Association of Fundraising Professionals. However, while the issue will be on the table in 2014, it will be a major challenge for Congress to move something as significant as a tax reform bill with the mid-term elections looming in November. In the USA, we recently celebrated the national holiday of Thanksgiving. In the spirit of the occasion, I want to express my gratitude to some of those who inspire me. To begin, I thank you for visiting my blog site and reading my posts. If not for you, and thousands just like you around the world, I would be just a crazy guy talking to himself. Thank you for inspiring me to write, and for honoring me by reading my articles. If you’ve ever commented on a post, I also thank you for that; if you haven’t, I encourage you to feel free to do so in the future. I also want to thank you for everything you do to help make the world a better place. 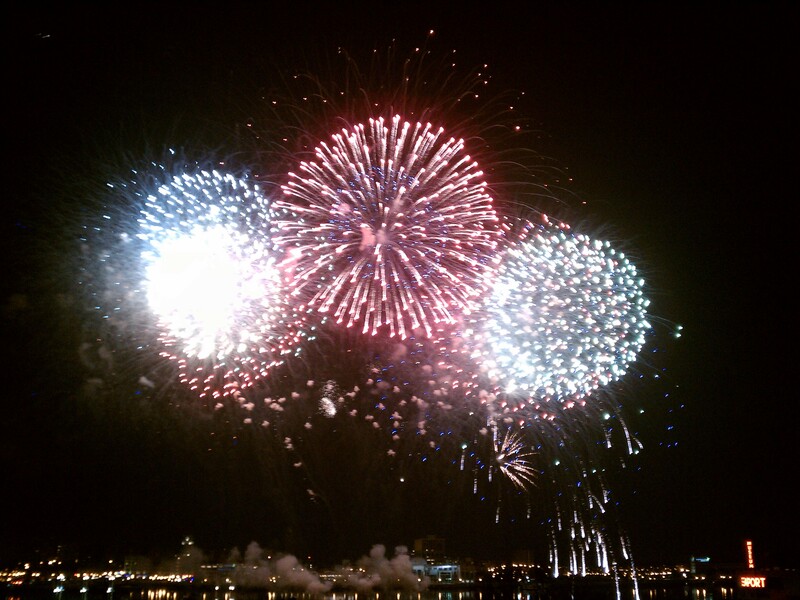 Working in, with or for the nonprofit sector is noble work. You should take pride in that. I also want to share my appreciation for the diverse philanthropic community around the globe that supplies the passion, ideas, volunteer resources, and funding that make the work of the nonprofit sector possible. Philanthropists come in all shapes and sizes. Their interests and abilities vary. The one thing they mostly have in common is heart. Shoichi Kondoh presents donation for Typhoon Yolanda relief at the Philippine Embassy in Tokyo. Typhoon Yolanda recently struck Asia. The storm ravaged the Philippines first and hardest. The death toll is still unclear, and hundreds of thousands have been made homeless. In Japan, six-year-old Shoichi Kondoh saw the news coverage of Typhoon Yolanda on television. The images moved him. So, this little philanthropist emptied his piggybank of his childhood savings, and asked his mother to take him to the Embassy of the Philippines. In an Embassy conference room, with his proud mother by his side, Kondoh formally handed Consul Bryan Dexter Lao an envelope containing JPY 5,000 (approximately $50 USD). On the other side of the Pacific Ocean, people who knew Jack MacDonald knew him as a frugal man. He had holes in his clothes, took buses instead of taxis, and lived modestly.